On 27th May, we picked up two customers at airport. They came from Bahrein and want to buy a train ride and a flying car for their shopping Mall. 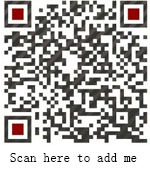 They checked the details of our products carefully and experienced our products. 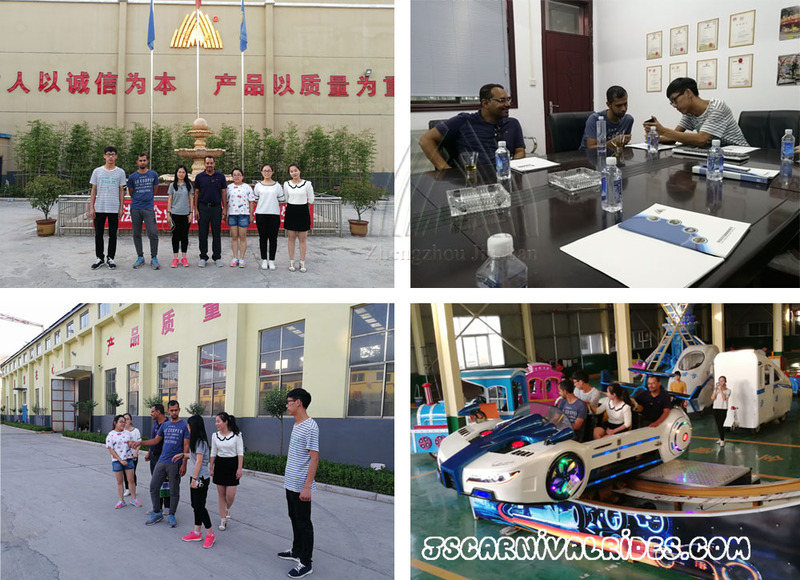 They were satisfied with the quality of our amusement rides and our factory environment.